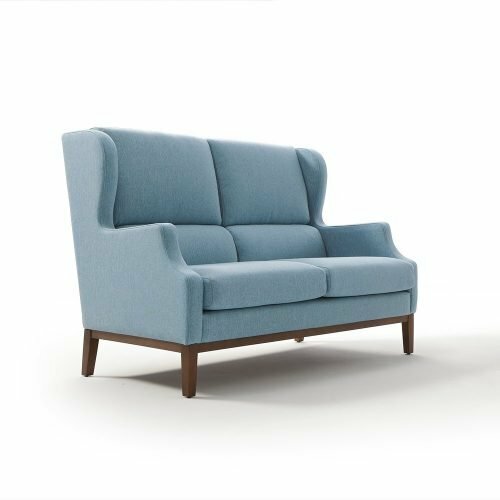 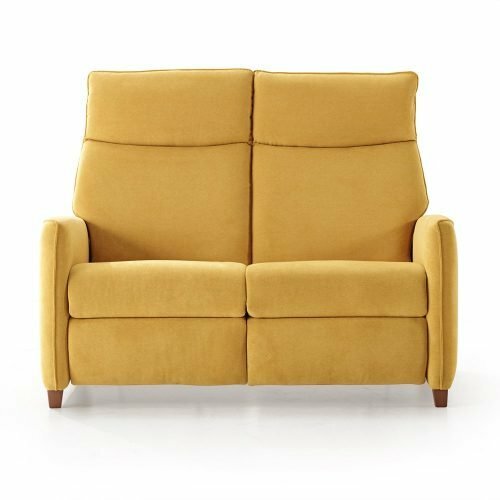 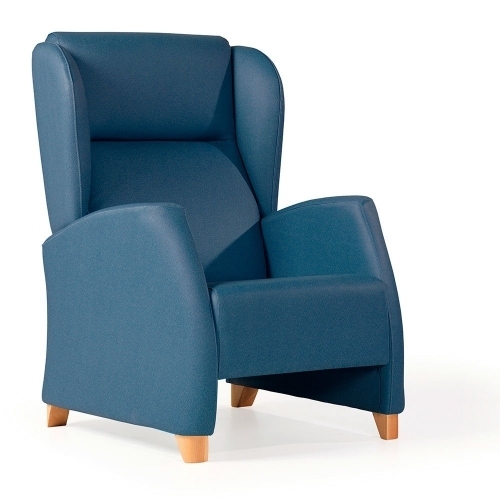 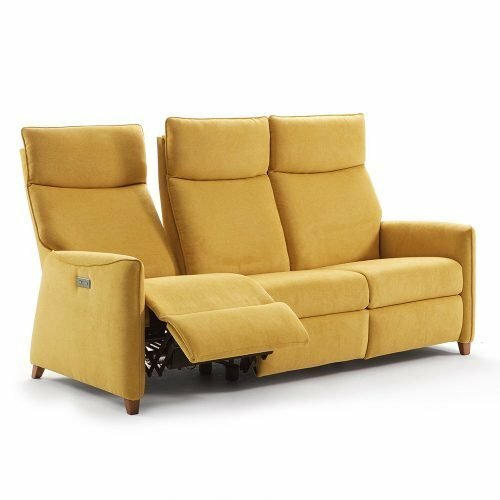 These are the ideal complement to our chairs and armchairs for contract. 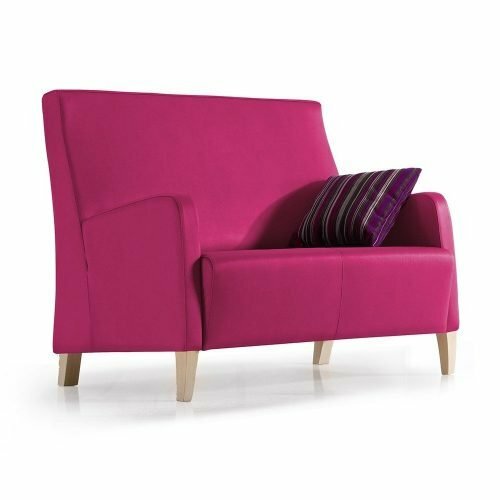 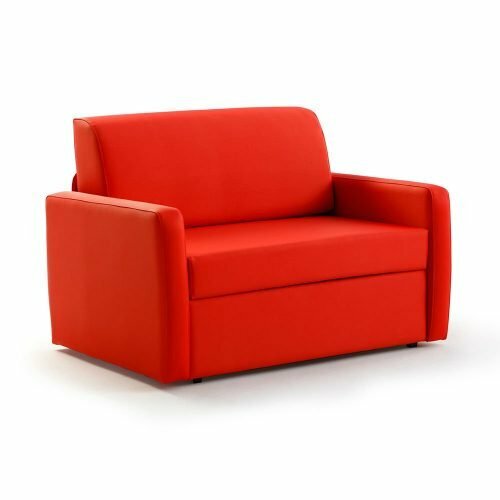 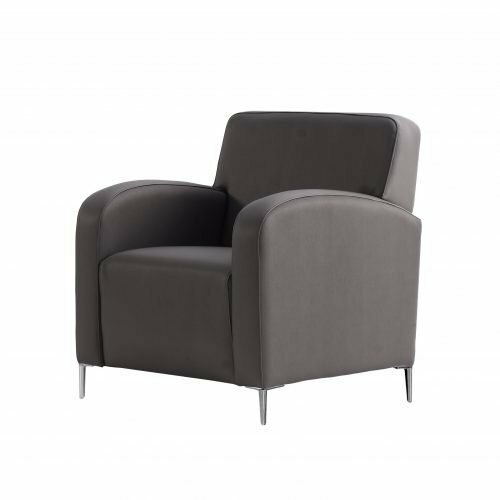 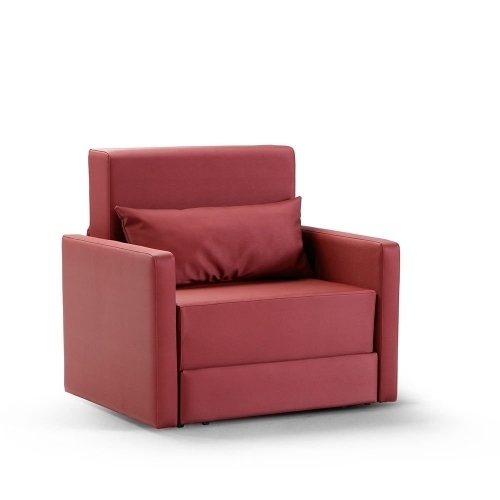 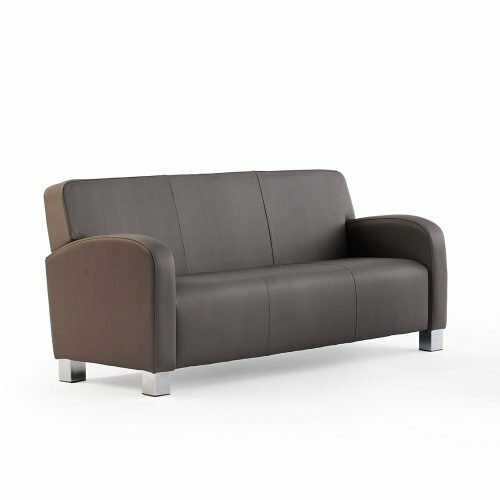 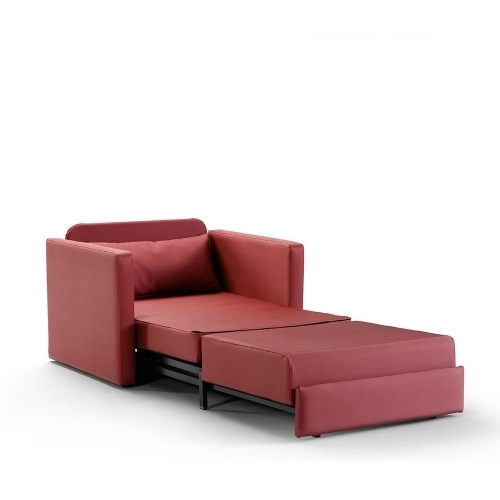 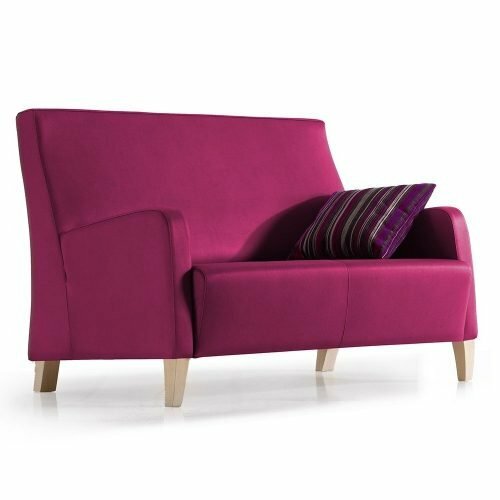 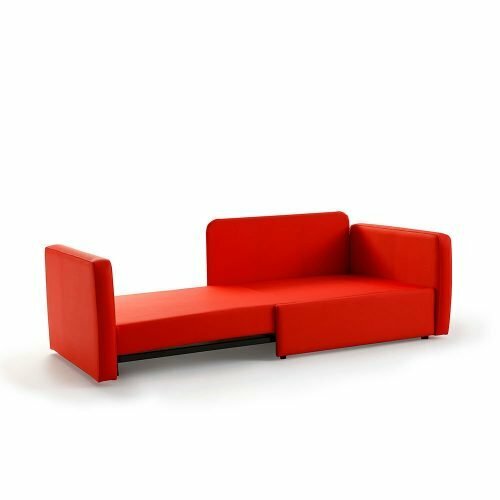 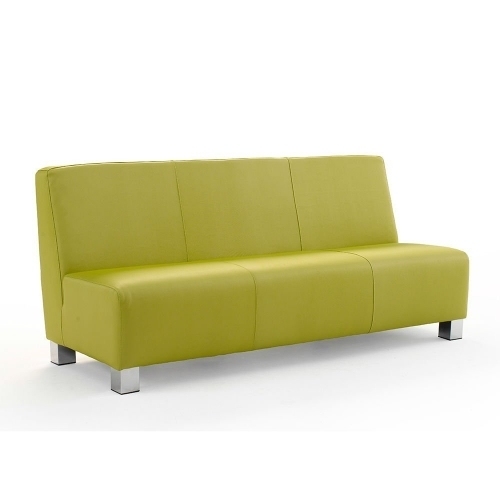 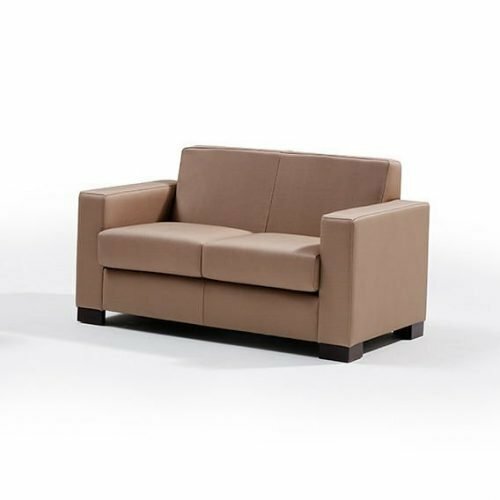 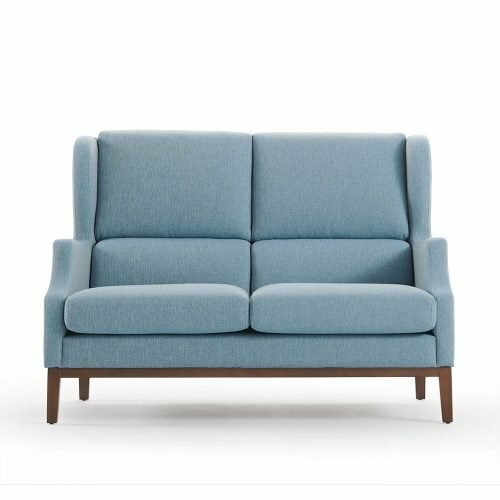 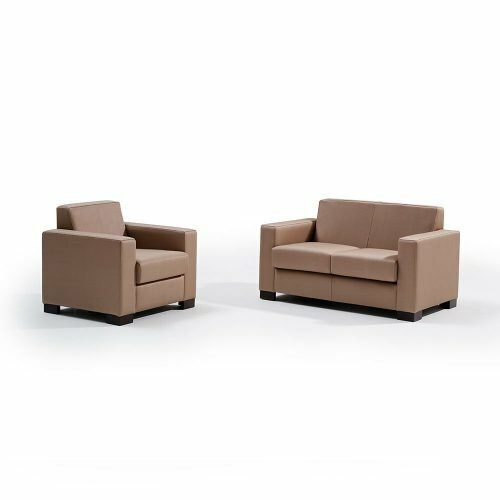 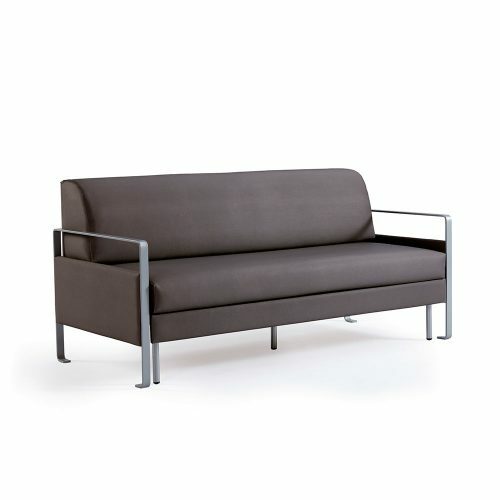 Available in various sizes to fit any distribution, alone or combined with an armchair. 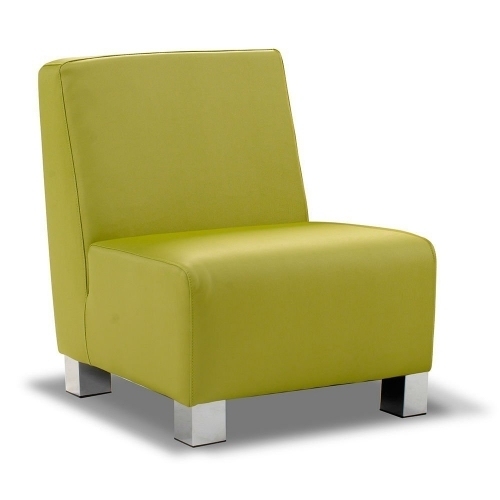 Their sizes and finishes are designed for easy use, maintenance and length in time. 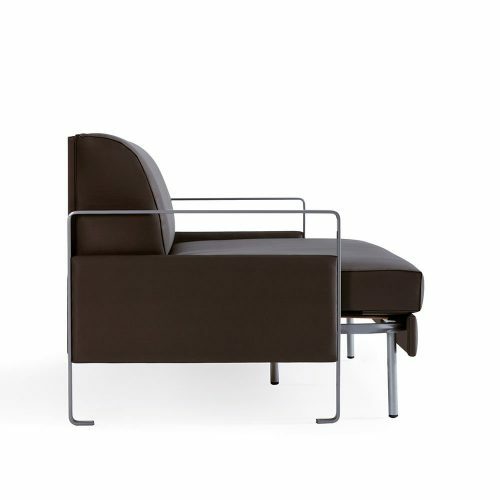 Functionality and design take precedence.